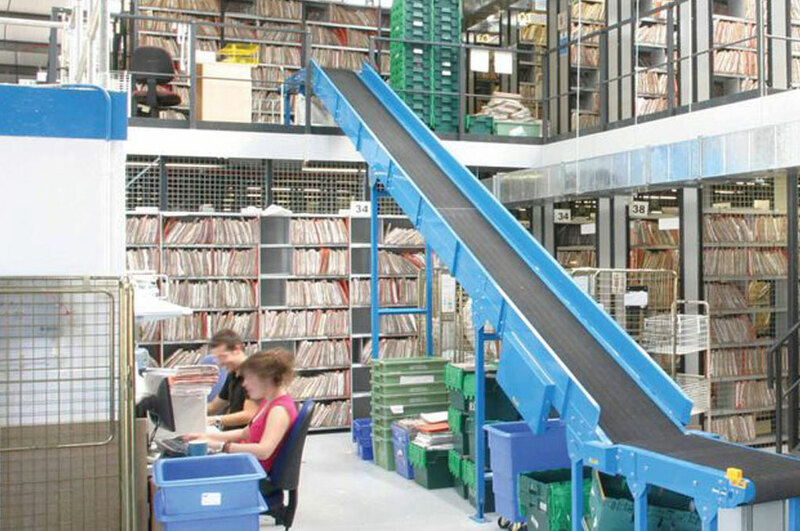 Utilise your workspace more efficiently by designing a shelving system to suit all your small and medium sized goods. Shelving is still the most widely used storage system. 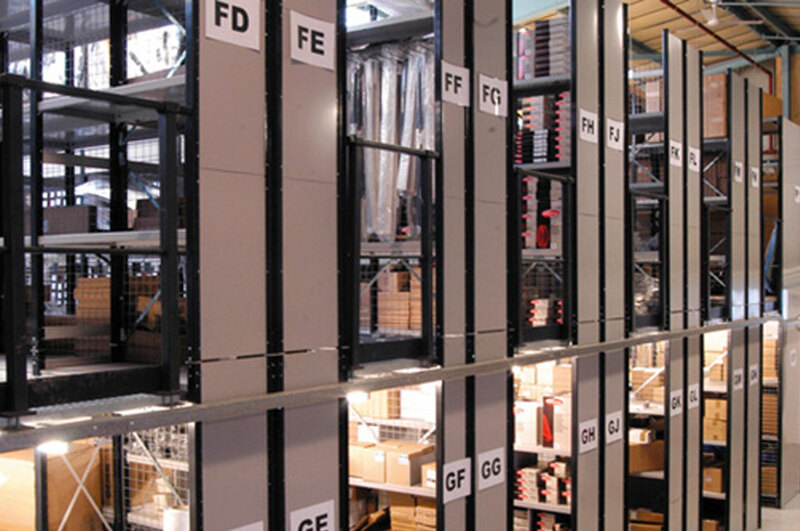 There is a wide range of shelving types available to suit most budgets. 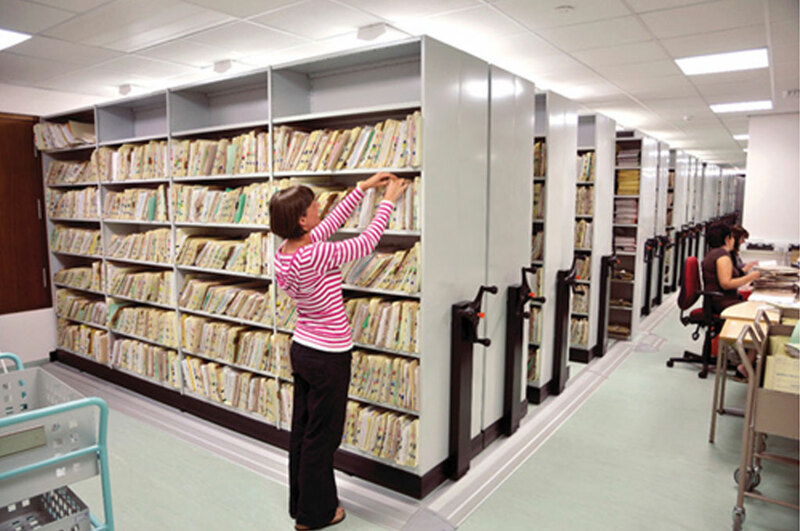 We can help design two or three tier shelving systems and mobile shelving systems to increase your storage capacity.